At Comcast NBCUniversal, diversity and inclusion are part of our DNA. We have been named one of the Human Rights Campaign’s Best Places to Work for five years in a row. 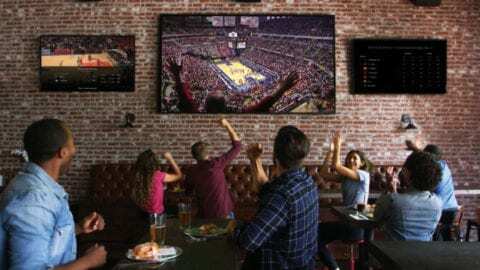 This is due in part to Employee Resource Groups (ERG) like OUT at Comcast, which started as a corporate initiative and has since grown to include satellite chapters across the country. This year marks Comcast’s fourth year of participation in the Salt Lake City Pride Festival and Parade. 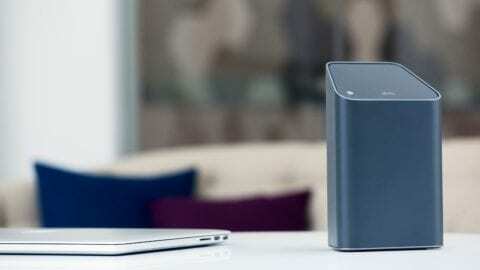 Comcast’s involvement is organized by our local Xfinity and OUT at Comcast teams. OUT at Comcast’s mission is to connect LGBTQ employees and straight allies by contributing to a workplace environment that is aware, inclusive and productive for all. During this year’s Pride Festival, attendees were able to participate in a silent disco dance party, get temporary tattoos, and talk with our employees about available services and products. 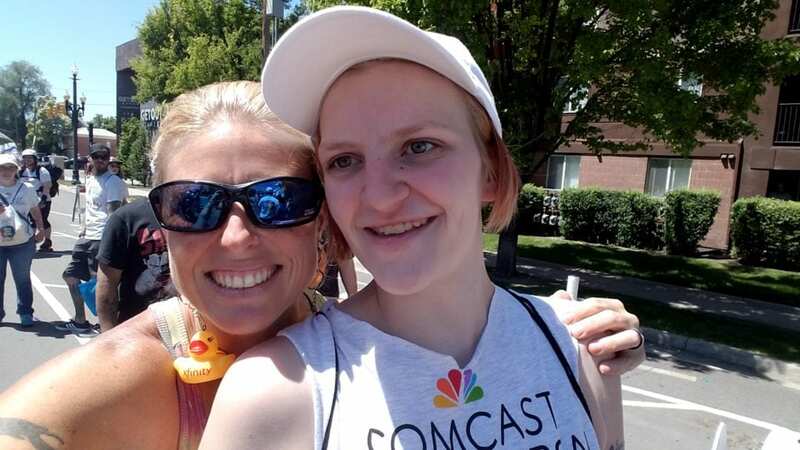 Employees and their friends and family also walked alongside the Comcast float in the Pride Parade on Sunday, June 3. Comcast is proud to sponsor the Salt Lake City Pride Festival and Parade. This is not only because we believe in valuing the authenticity of every employee, but because the diversity of our workforce is vital to our business. Diversity and inclusion enable us to create and support original programming that reflects real people and their experiences, and to develop products that better serve millions of customers across the United States and around the world. 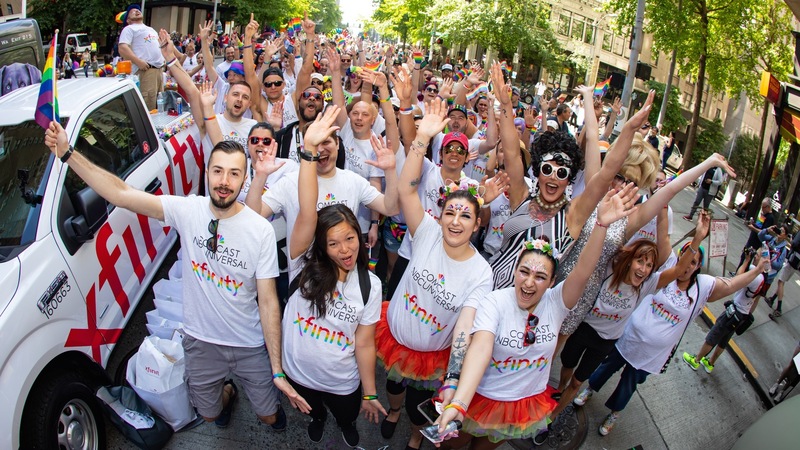 Events like Pride provide us the opportunity to show our deep commitment to an inclusive culture that encourages, supports, and celebrates the diverse voices of our employees. These values fuel our innovation and connect us more closely to the communities we serve.